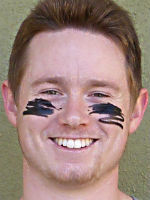 For the third consecutive season, Humboldt lacrosse has contributed its talent to the MCLA All-American squad. The first, of course, was defenseman Dylan Rode. 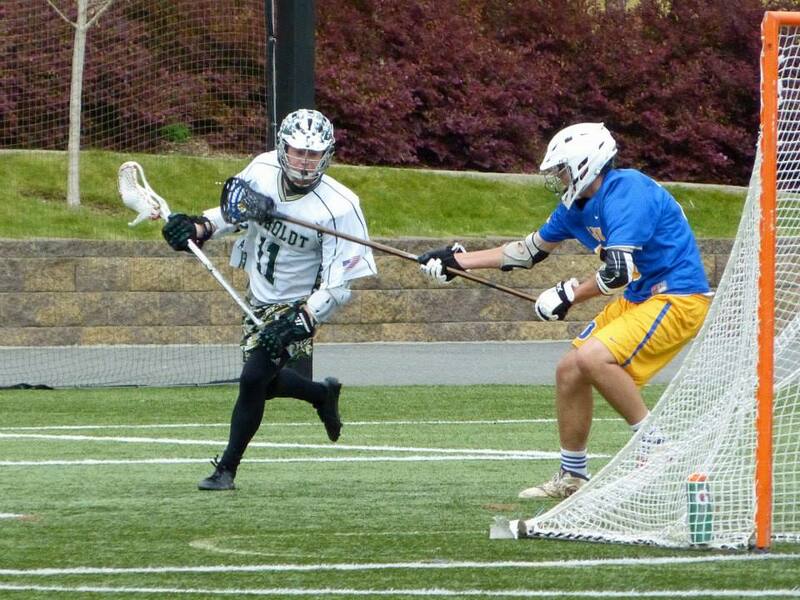 The next was then-sophomore attackman Cole Aylward. And now in 2015, attack Dan Balok has been named to the MCLA All-America honorable mention team. A nightmare for opposing defenders (and sometimes referees), the fiery team captain made sure WCLL scorekeepers were occupied during games by pouring in 31 goals during the season. Balok — who has played lacrosse since the fifth grade — was second in the WCLL regular season for goals per game (3.44); third in assists per game (2.89) and points per game (6.33); and fourth in assists (26) and points overall (57). The senior accounting major from Larkspur, California (Redwood High School) finishes his career with the Hogs a three-time All-Conference attackman and two-time team captain. In four years and 40 games with HSU, Balok scored 102 goals and 75 assists, averaging 4.43 points per game. 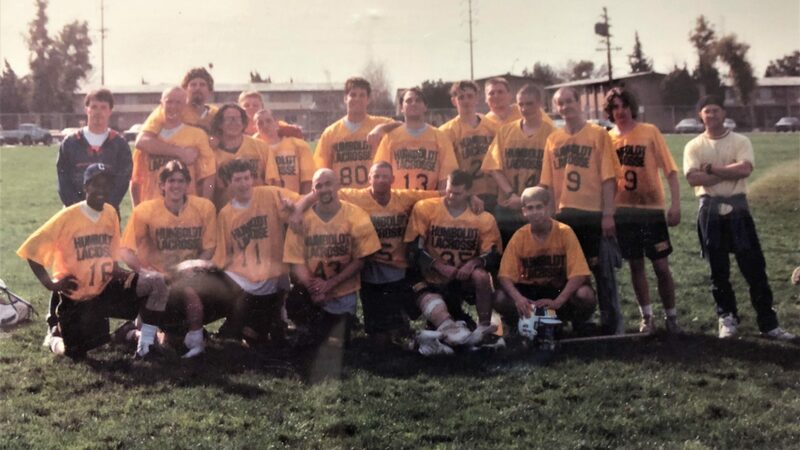 While head lacrosse coach Tony Silvaggio is mourning the loss of an outstanding four-year player, HSU alumni cannot wait for Balok to don the black at this year’s alumni game.